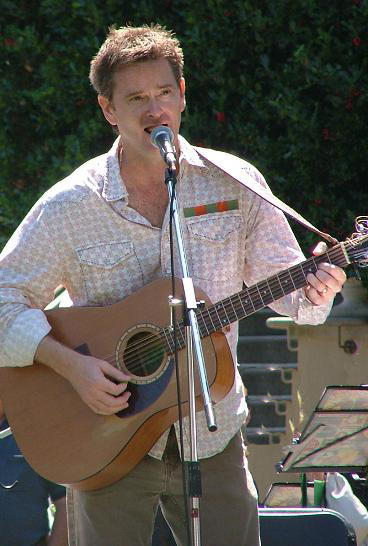 Dave has been a singer/songwriter since his teenage years, and has toured with a number of local westcoast groups. Having strong Scottish heritage, the Celtic melodies and rhythms are in his blood. His earliest musical memories include, hearing his grandmother singing songs of the old country (Kirkcaldy, Scotland),and watching Don Messer's Jubilee on television. Listeners always enjoy Dave's guitar antics as he does the Highland fling on his 12-string. 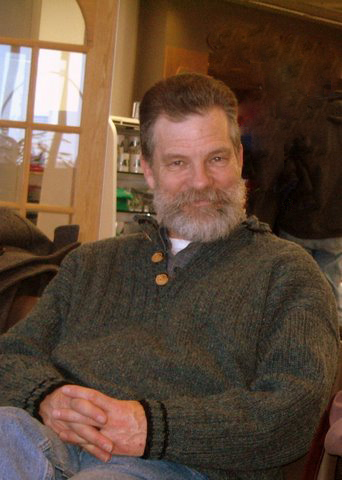 Woody began playing and studying the flute in his late 20’s, concentrating on Classical music. In the mid 90’s, however, he became interested in traditional Irish music (and all Celtic music) and he has been immersed in jigs and reels ever since then. He plays a blackwood Irish flute, hand-made by M&E Flutes in Co. Mayo, Ireland. Woody is very grateful for the opportunity to play with the fine, hard-working members of Cookeilidh, and thoroughly enjoys performing with the band. 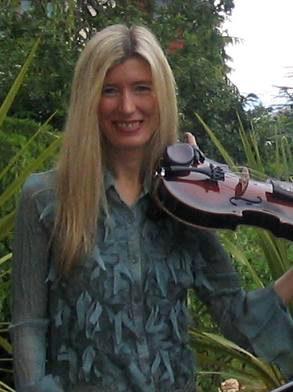 Kim’s love of the fiddle and Celtic music in general was inherited from her grandfather who emigrated from County Armagh, Ireland. Having a brief encounter with the classical genre, she eventually turned her violin into a fiddle by trading Minuets for Jigs. Her musical influences include Maurice Lennon, Colin Farrell, Angus R. Grant, and the wonderfully creative, and talented people she plays with in Cookeilidh. Kim plays a "Bradivarius" fiddle, handmade by Bradley Higgins of Hartford, NY. Whether it's creating ethereal soundscapes or holding down the bottom end, Tom puts his soul into his fretless bass work. 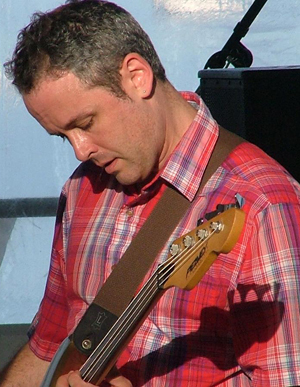 His love of British music filters into his playing and creates a unique foundation for the Cookeilidh sound. Tom is also a songwriter with modern, musical sensibilities. His progressive bass lines are full of heartfelt expression, which fuel the fire for the group's dynamic energy.